From NPR's Joseph Shapiro, published last year. When the Americans with Disabilities Act (ADA) became law 25 years ago, "everybody was thinking about the iconic person in a wheelchair," says civil rights lawyer Sid Wolinsky. Or that the ADA — which bans discrimination based on disability — was for someone who is deaf, or blind. But take a tour of New York City with Wolinsky — and the places he sued there — and you will see how the ADA has helped not just people with those significant disabilities, but also people with minor disabilities, and people with no disability at all. Why is Choice is an Illusion Called "Choice is an Illusion"? The name, "Choice is an Illusion," is a take off on the suicide/euthanasia advocacy group, Compassion & Choices, whose materials are sometimes, shall we say, misleading? To learn more about the former Hemlock Society, now known as Compassion and Choices, click here, here. and here. Press Release: Bill Will Allow "the Perfect Crime," Encourage People "to Throw Away Their Lives"
For print version, click here. 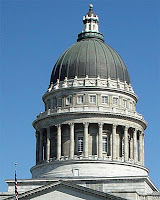 Salt Lake City, UT -- Attorney Margaret Dore, president of Choice is an Illusion, which has fought assisted suicide legalization efforts in many states, and now Utah, made the following statement in connection with a bill pending before the Utah Legislature. (HB 264). "The bill has an application process to obtain the lethal dose," said Dore. "The process includes a written lethal dose request form with two required witnesses. One of the witnesses is allowed to be the patient's heir who will financially benefit from the patient's death." To view testimony as a pdf, click here. I am a cancer doctor in Oregon, where physician-assisted suicide is legal. 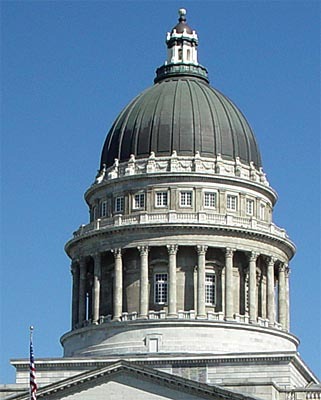 I was also raised in Logan, graduated from USU, and received my MD from the University of Utah Medical School 50 years ago. 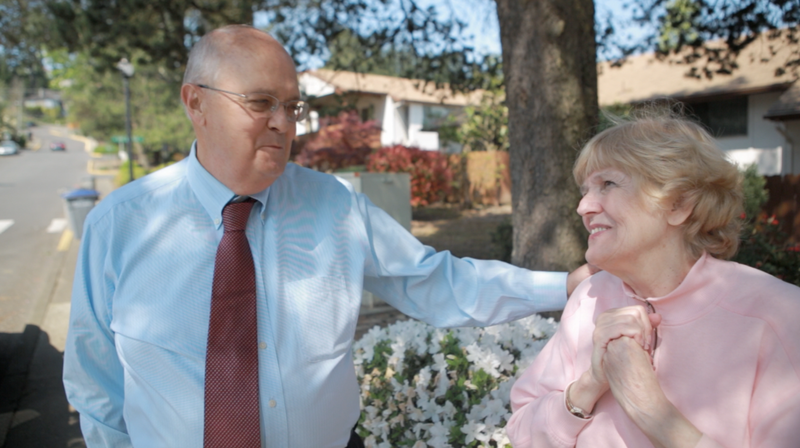 I am Professor Emeritus and former chair of the Department of Radiation Oncology at Oregon Health and Science University. I regularly visit Utah. I continue to practice in my cancer medical specialty.